Homemade Cranberry Juice is a popular drink in Russia, commonly made from Cranberries and Lingonberries. In Russian, its called Mors Drink (морс), and can be made with other northern forest berries such as black and red currants, raspberries, blueberries and even strawberries. My mum always made Blackcurrant Mors or Raspberry juice from our many rows of fresh raspberries and blackcurrant bushes growing in the garden. I remember her mashing the raspberries and hanging the cheesecloth overnight to drip out all the pure juices. 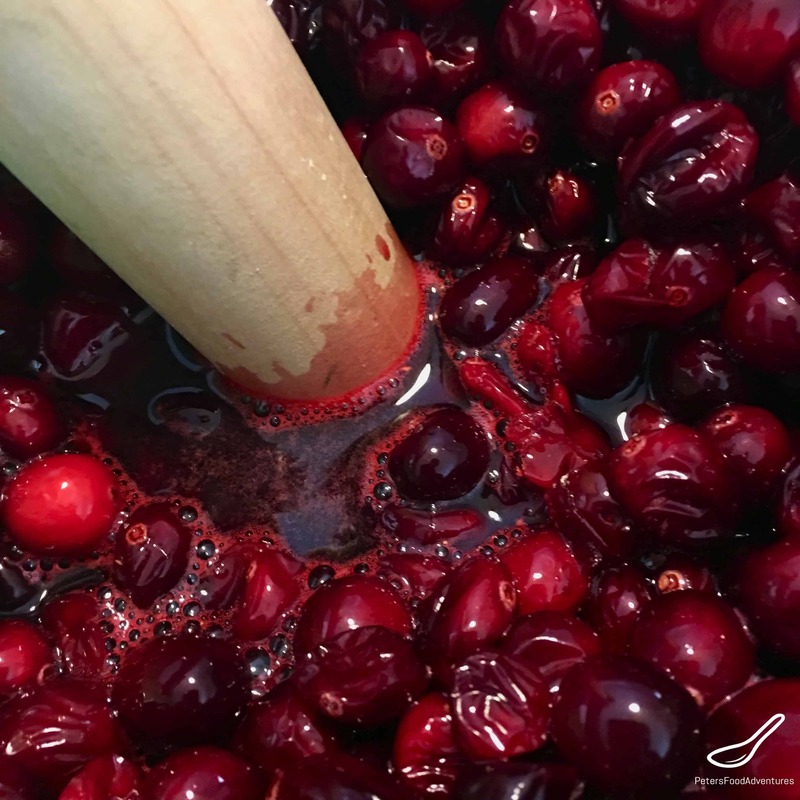 It’s this method of making juice that sets this cranberry recipe apart from many others. You can’t buy juice like this from Ocean Spray! Another common Russian drink is Kompot, which boils various fruits before straining and drinking. Mors Drink and Kompot are both juices, however they taste differently from each other. This Cranberry Juice recipe or Mors Drink (морс) is thicker and has a stronger flavor, as it’s more concentrated compared to Kompot. Mors Drink (морс) has been made for over 500 years in Russia, and was originally sweetened with honey. The old homemade version had a small amount of alcohol, less than 1%, necessary preserve the juice. This is made in a similar method to traditional Kvas Rye Bread Drink. Many people believe that cranberry juice helps with bladder infections, although it’s not really backed by science. 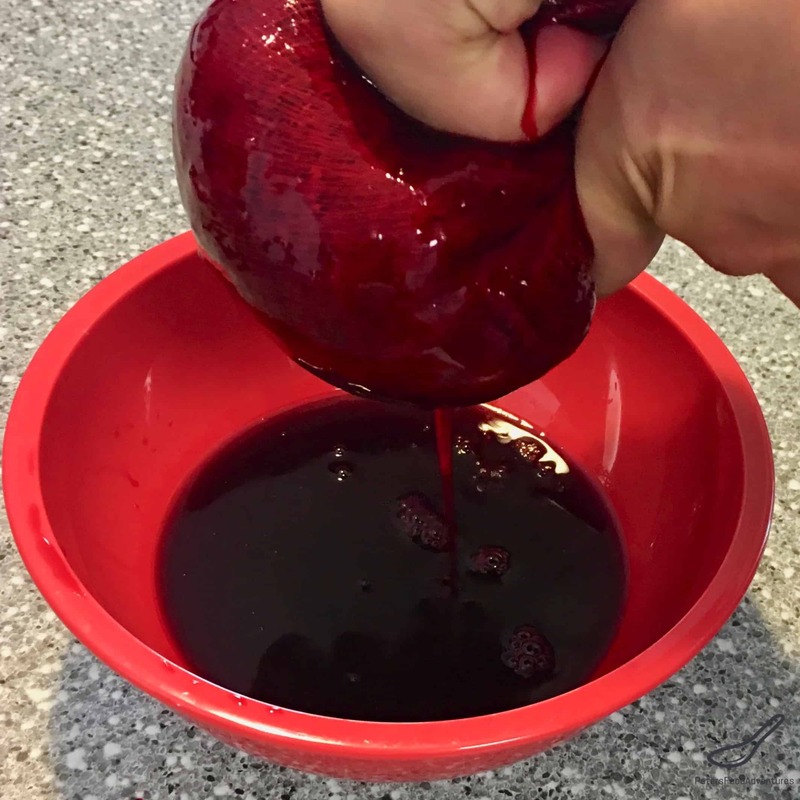 Now I am not a doctor, but do know that this Pure Cranberry Juice recipe is much healthier for you than store bought Ocean Spray juice. So if you benefit from drinking pure juices, try this cranberry juice recipe, if only for the increased vitamin content! Cranberry juice (Mors) is commonly sold in restaurants and supermarkets in Russia and around the world. Homemade cranberry juice recipe always tastes better. This recipe is made by mashing whole cranberries and squeezing out the pure juice. A boiling of the cranberry pulp further extracts juice from the berries. Allow the juice to cool before mixing them together. I always buy whole frozen cranberries because fresh cranberries are almost impossible to find. It really doesn’t take long to make Cranberry Mors Drink, so incredibly healthy. I make this Cranberry Juice recipe this every single Christmas, it’s part of our Christmas tradition. After you get the hang of it, experiment by adding different fruits. Nothing beats homemade natural juice. Bon Appetit! Приятного аппетита! 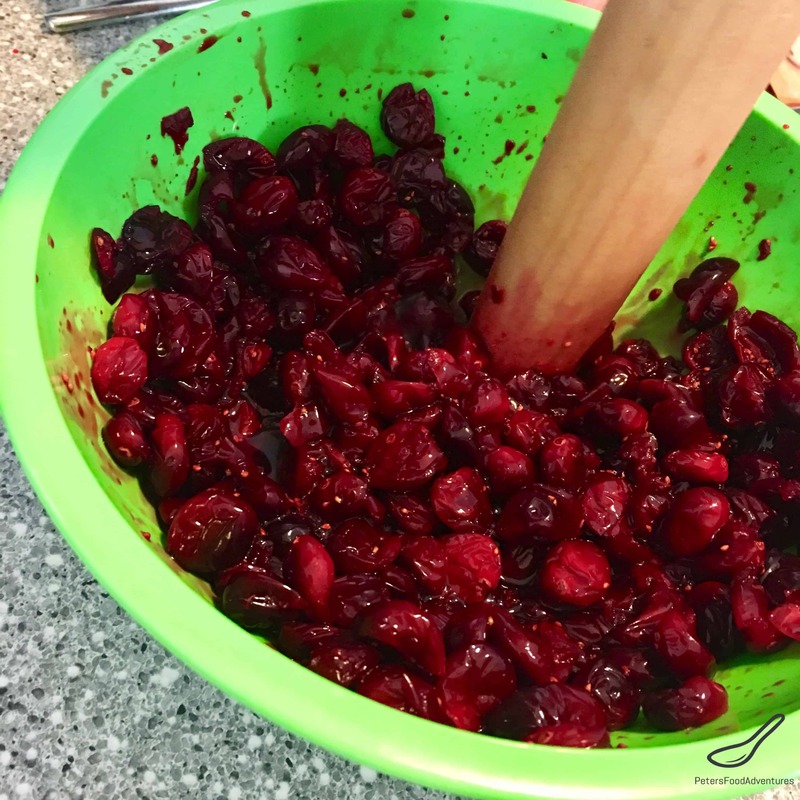 Mash the cranberries using a wooden pestle (rolling pin end) or masher, alternatively put them through a food processor and gently pulse until they are chopped up. Place the fruit pulp into a cheesecloth and squeeze to remove the juice from the pulp. Set the pure juice aside. Oh the memories… Thank you!